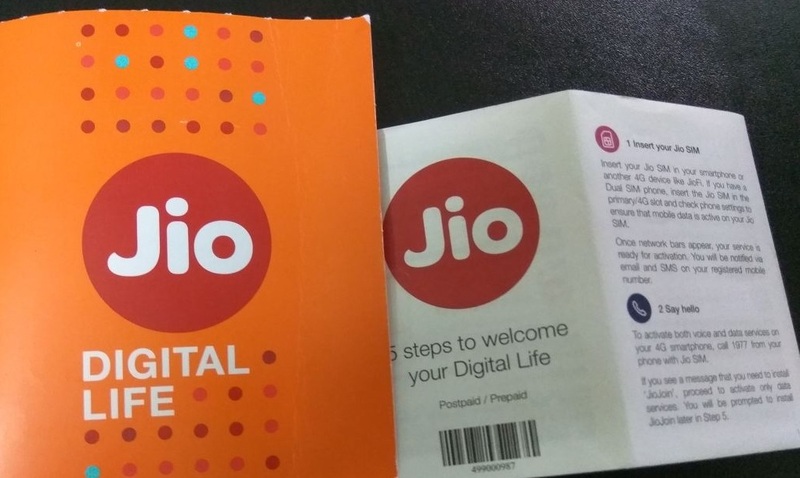 Reliance Jio new offers to the consumer under the new 1 GB data free every day is being more extended. First it was the daily limit usage to 4 GB for every consumer. But it will certainly reduce the load of Live customer will increase. Industry experts say the same thing then. According to JP Morgan, this offer announce on next month "Live from January to March 2017. The number of increase customers would be 10 million. In this period, with around 9 million users will live. The April 2017 will start charging live at least four million people, as users will be associated with him. Live in the present, the number of customers or users is about 5 million to 20 million. On the other hand RJio data day by day after the lower limit of its service is more improving. The company is trying to make customers 'batter quality service' are provided. 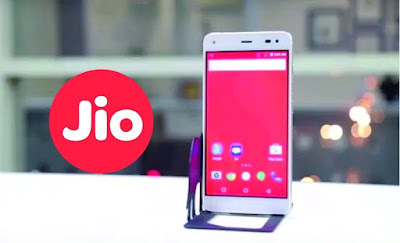 The company is planning to increase the features of the free data limit after the end consumer will be connected to Live.